Sunlight Hardware Sdn. Bhd. 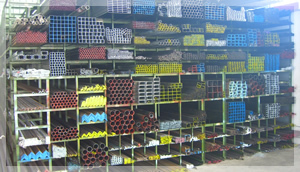 was first formed in year 1987 as a supplier and retailer for materials. 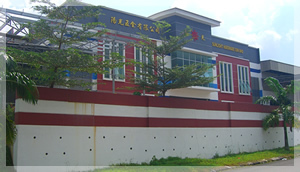 The company was expanding in year 2003 for the expressed purpose of producing building products especially in Metal Deck Roofing and all kinds of metal product and commercial industries in Malaysia. 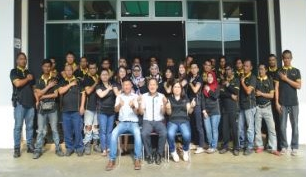 The company was intensifying its business with first largeself-contained branch in Johor Bahru, and thereafter at Kota Tinggi. 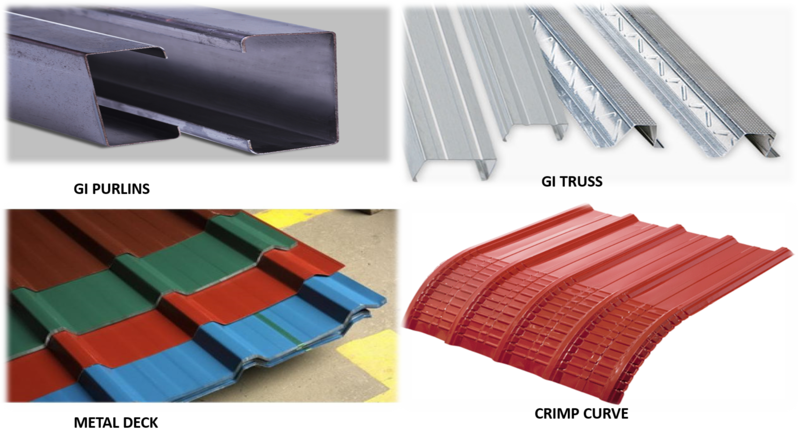 Our company also specialized in supplying all industrial products such as steel roofing, Clip lock, crimpcurve metal roof, Euro tile, YK Metal Deck Industrial Roof, solid & hollow polycarbonate sheet, metal deck with PU form, OPP 3 in 1, step roofing and metal deck wall cladding and other requirement based on special request as in custom made too. All our raw materials are just from Malaysia compare to others who import from China and Vietnam. There also a warranty on our products and materials. 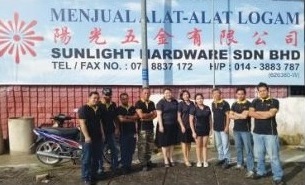 Sunlight Hardware Sdn. Bhd. has been supply their entire product to whole Malaysia and even to overseas market of country like Singapore,Indonesia and other continents too. We are continuously adding our product lines to offer the highest quality and most complete selection according to customer satisfaction and their needs. Even our sales department also serve long distance customers with prompt and efficient service to maintain the relationship of our beloved customers. Our company also prioritize customers by providing faster delivery service. For more information, please click here to get our brochure.